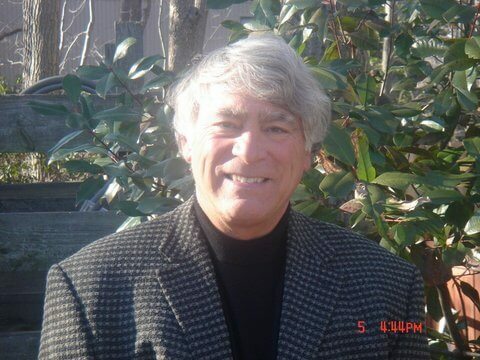 Dr. Harry Gilbert was born and raised in Cherry Hill and is a graduate of Cherry Hill High School. 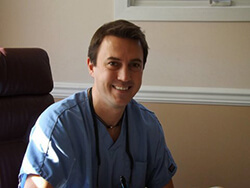 He is a graduate of Temple University with a BA degree, as well as a Doctorate of Dentistry. He was a Captain in the United States Army Dental Corp.
Dr. Gilbert attends over 75 hours of continuing education each year. He has advanced training in specialties including Periodontics, Endodontics, Oral Surgery, Fixed and Removable Prosthetics. He has restored over 1000 implants. He also has advanced training in Cosmetic Dentistry and Implant Dentistry. He is an Invisalign Certified Preferred Premier Provider, as well as Laser Certified and a Clear Correct Certified Provider. 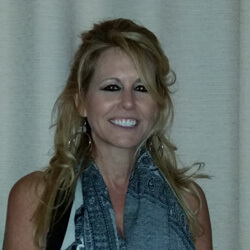 Dr. Gilbert has received numerous awards, including 2014 S.J. Magazine Best Dentist Award, The Consumers Research Council "TOP DENTIST IN AMERICA from 2008 to 2014". He is also known for being one of the Best Dentists in Ocean County, and received the Asbury Park Press Best Dentist award. Dr. Andreassi is a graduate of Washington Township High School. He received a BS degree from Rowan University and his Doctorate of Dentistry from Temple University School of Dentistry. He has advanced education and training in General Dentistry from the University of Medicine and Dentistry of New Jersey. 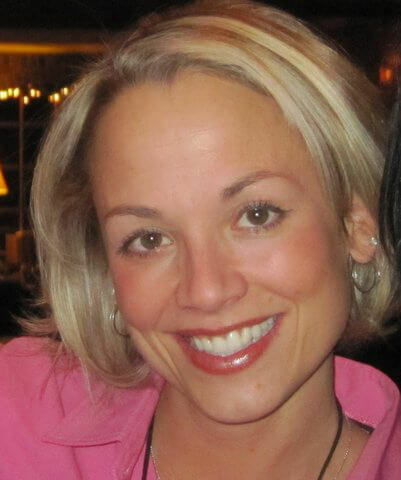 Dr. Berger was born and raised in Cherry Hill and is a graduate of Cherry Hill East. She received a a BS degree from Rutgers University and a D.M.D. from Temple University School of Dentistry. Dr. Berger has advanced education and training in General Dentistry from the University of Medicine and Dentistry of New Jersey. She is also Invisalign Certified.